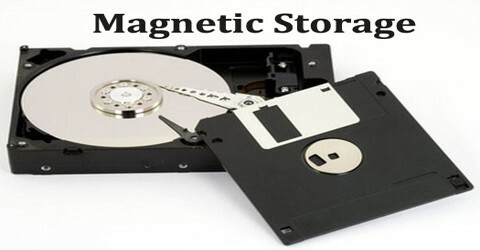 Magnetic storage is a form of non-volatile storage. It is the manipulation of magnetic fields on a medium in order to record audio, video or other data. Magnetic storage uses different patterns of magnetisation in a magnetisable material to store data and is a form of non-volatile memory. The information is accessed using one or more read/write heads. In the digital world, information is recorded by writing tiny spots (bits) of negative or positive polarity on tapes and disks. A read/write head discharges electrical impulses onto the moving ferromagnetic surface. Reading is accomplished by sensing the polarity of the bit with the read/write head. Many types of magnetic storage involve a tape medium ether on a real or in a cassette that is moved by read and write heads. Similar working devices include real to real tapes, 8 track tapes and audio cassettes as well as video storage mediums of VHS, D-VHS and Betamax. 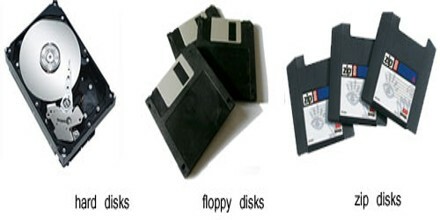 Other examples of magnetic storage media include floppy disks, magnetic recording tape, and magnetic stripes on credit cards. Magnetic tape is one of the older types of magnetic storage media. The magnetic tape recorder was invented in 1928 and was primarily used for analog audio recordings. Before music CDs were introduced in the 1980s, portable music devices used magnetic tape in the form of music cassettes. Early computers adapted this technology to store digital information. While magnetic tape is a very cheap way to store data, the very slow access to the data meant that it was primarily used for creating backups of data in case older forms of storage failed. Tape backup systems are still in use today, but their importance has greatly declined with the advance of cheap, large capacity hard-disk drives. Domain propagation memory is also called bubble memory. The basic idea is to control domain wall motion in a magnetic medium that is free of microstructure. Bubble refers to a stable cylindrical domain. Data is then recorded by the presence/absence of a bubble domain. Domain propagation memory has high insensitivity to shock and vibration, so its application is usually in space and aeronautics. 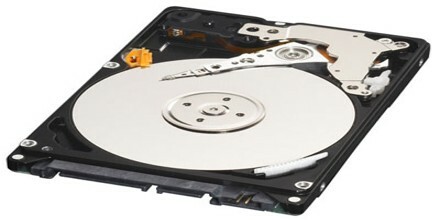 Common uses of magnetic storage media are for computer data mass storage on hard disks and the recording of analog audio and video works on analog tape. 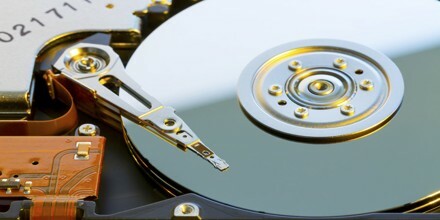 Since much of audio and video production is moving to digital systems, the usage of hard disks is expected to increase at the expense of analog tape.